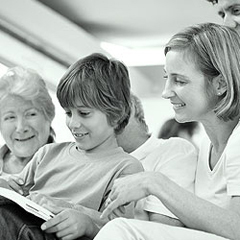 The PSN Family Resource Center offers a wide variety of services. PSN Service Coordinators and Community Response Specialists meet with families to assist them in connecting to local resources and also serve as advocates for families. Service Coordinators and Community Response Specialists work in partnership with parents to identify potential barriers to success and focus on strengths as assets for overcoming challenges. Service Coordinators and Community Response Specialists complete multidimensional assessments with families to get a better understanding of strengths as well as areas of concern. A comprehensive case plan is then completed with the family to provide a map for achieving goals and assessing progress. The PSN Family Resource Center is located inside the Kenosha County Job Center. Drop-in hours are Tuesday & Thursday from 2:00 - 4:00pm. Other hours by appointment call 262-697-4651. Resources are available for professionals, families and individuals. Parents all over the world have the same kinds of problems. Toddler tantrums; fighting at home or at school; a child who won't go to bed; Or one who never seems to listen. The good news is the Triple P -Positive Parenting Program can help. 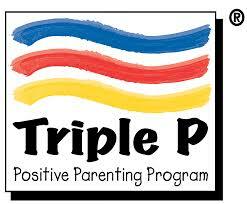 For more information on scheduling a group Triple P presentation, contact Erin Morey at 262-697-4584. Free lunch offered to parents every Wednesday from 12:00 to 1:00. Various engaging and educational topics are offered each week. Check the PSN newsletter for the monthly agenda. This multi-week session of facilitated conversations for women builds on the premise that talking through issues leads to a better understanding of self and others. Café Talk is a facilitated discussion with other parents to explore what is needed to raise strong children, build strong relationships with your children, and take care of yourself as a parent. Call (262) 697-4651 to schedule a Café Talk program with your church, parent, or neighborhood group. Connecting with other parents will help you strengthen your family! 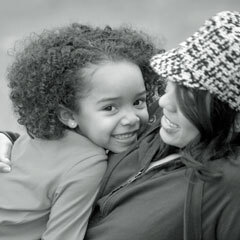 Stewards of Children: Darkness to Light is a training offered by the PSN Family Resource Center. This program teaches adults how to prevent, recognize, and react responsibly to child sexual abuse. The program is designed for individuals concerned about the safety of children as well as organizations that serve youth. Stewards of Children is the only nationally distributed program proven to increase knowledge, improve attitudes, and change child protective behaviors. Stewards of Children is led by an Authorized Facilitator of Darkness to Light. This training has been approved for 3 contact hours of continuing education by NASW and NBCC. For information regarding training dates call 262-697-4651. The Protective Factors Framework is based on five Protective Factors that extensive research has shown make families stronger, prevent child abuse and neglect, and enable families to care for children in ways that support their healthy development and well being. The curriculum consists of six courses, each designed to be about two hours in length: the introductory course, and a course focused on each of the five protective factors. For more information or to schedule a Protective Factors Training for your group, please contact Alison Haas at alison.haas@kenoshacounty.org or 262-605-6545. Every family faces challenges. And every family has strengths that they can draw on when things get tough. 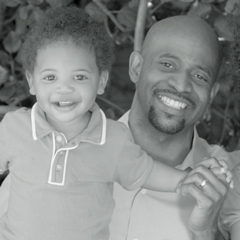 There are Five Strengths that can help families prepare for life's challenges. Learning how to build on family strengths in these five essential areas can help caregivers feel more confident, less stressed and better connected to their kids. Click on the image below to find out more. 1Five for Families is a statewide public awareness campaign based on the Protective Factors Framework created by the Center for the Study of Social Policy. 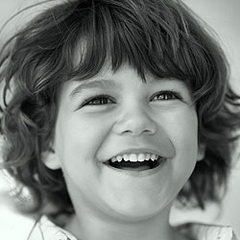 Five for Families was developed by the Child Abuse and Neglect Prevention Board, in partnership with parents, caregivers and family support professionals, to translate the Protective Factors Framework into family-friendly language.